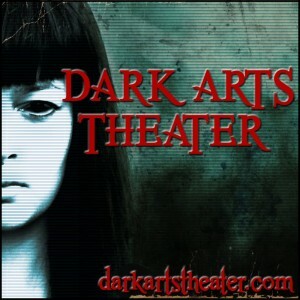 On June 12, 2015, J. Thorn launched Dark Arts Theater Volume 1, a video magazine dedicated to horror, dark fantasy, heavy metal and hard rock. 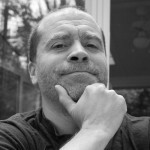 A veteran of the heavy metal scene and an Amazon Top 100 Most Popular Author in Horror, Thorn brought together the two art forms he has been so passionate about for more than 30 years. Dark Arts Theater Volume 1 consists of ten 30-40 minute issues. The show is available free of charge on YouTube (video), iTunes (audio) and via a dedicated website at http://darkartstheater.com. Thorn is currently working on Dark Arts Theater Volume 2, due out by the end of 2015. In addition, he will be releasing weekly “Top Three” videos on topics related to heavy metal and horror. +Song samples and music videos by Dozer (Small Stone Records), The Atomic Bitchwax (Tee Pee Records), Karma to Burn (FABA/Deepdive Records), House of Broken Promises (Small Stone Records), Venomin James (Auburn Records) and Threefold Law (independent). +Interviews with Andy Weir (author of The Martian, soon to be a Ridley Scott film featuring Matt Damon), Lisa Morton (president of the Horror Writers Association) and Peter Bebergal (author of Season of the Witch: How the Occult Saved Rock and Roll). +Conversations about Kyuss, Tool and Down with Dan Padavona (author of Storberry and Dark Vanishings, and son of heavy metal legend Ronnie James Dio) and conversations with Zach Bohannon (author of Empty Bodies) about Metallica, Megadeth and Pantera. Additionally, David Wright (author of Yesterday’s Gone, Crash) talks about The Shining, Let the Right One In, 28 Days Later and World War Z. For more information and free access to all of the issues, visit http://darkartstheater.com. Folks have been continuing to subscribe to The Horror Writers Podcast even though it’s been dead since November. Others have been asking me if I’ll start another podcast. HELL NO! But seriously, I do have an idea but I don’t want to do it unless I know it will serve a need. There are SO many great podcasts for writers and I’m not sure what I can offer will add anything of value. If you’re a writer and have been distraught since the demise of my first podcast, click on the link and ask me a question. If the demand is there and people can use my help, I’ll get back in the game. Please share the link if you know an author who might benefit from a podcast based on listener questions. In other news, Shadow Witch: Horror of the Dark Forest launched on Friday and we’ve been thrilled with the response. To celebrate the release, Dan and I are sponsoring a giveaway. We’ve been billing this story as “Game of Thrones meets the Blair Witch” so we’ve decided to offer something special. One lucky winner will receive THREE prizes including a signed paperback copy of Game of Thrones (signed by George R.R. 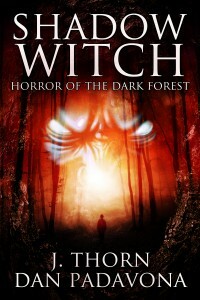 Martin), a signed DVD of The Blair Witch Project (signed by Eduardo Sanchez) and a signed paperback of Shadow Witch: Horror of the Dark Forest (signed by J. Thorn and Dan Padavona). There is no catch. You enter the contest and I’ll email you the winner when it ends. If you are the winner, the prize will show up at your door. That’s it. Plus, if someone enters by clicking on your Facebook post, tweet or link, you get an additional THREE entries. How cool is that? Dan Padavona and I are proud to launch Shadow Witch: Horror of the Dark Forest this Friday the 13th. It’s available on Amazon (pre-order right now) for $0.99 for a limited time. Click here to get Shadow Witch: Horror of the Dark Forest. Thom Meeks lives with his family in Droman Meadows under the protection of the Kingdom of Mylan. An unusually long winter creates anxiety in the village and some believe it to be the return of an ominous force known as the Shadow. When a pack of dread wolves lays ruin to Droman Meadows, Thom escapes with his wife and four daughters. They set out on the Mylan Road in hopes of finding refuge in the capital, but dark forces emerging from the primeval forest will challenge them for their eternal souls. Working with Dan has been nothing short of amazing. He is a true professional and a gifted writer. “I was born and raised in Cortland, New York, not far from the Finger Lakes region. My parents, Loretta, and Ronnie Padavona, separated when I was very young. My father moved to California, where he gained notoriety in heavy metal music as Ronnie James Dio. My mother raised me into the person I am today. I live outside of Binghamton, New York, with my wife Terri, and children Joe, and Julia. Click here to get Shadow Witch: Horror of the Dark Forest, available on Amazon (pre-order) for $0.99 for a limited time. My new friend is Dan Padavona and we’re about to unleash some wicked horror on you. 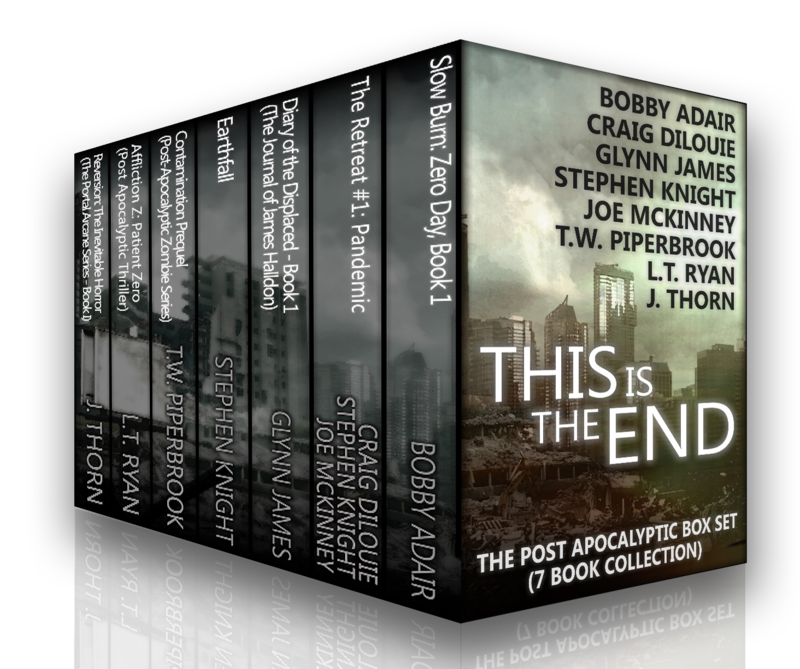 I spent 2014 as a “year of marketing collaboration” with the multi-author box sets exceeding my expectations. I’ve declared 2015 my “year of creative collaboration” which means I’m going to be co-writing novels with anywhere from 5-7 authors, if all of the potential projects move forward. And the first one is with fellow horror author, Dan Padavona. I was born and raised in Cortland, New York, not far from the Finger Lakes region. My parents, Loretta, and Ronnie Padavona, separated when I was very young. My father moved to California where he gained notoriety in heavy metal music as Ronnie James Dio. My mother raised me into the person I am today. I live outside of Binghamton, New York, with my wife Terri, and children Joe, and Julia. 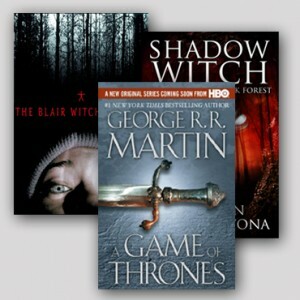 I have been an avid reader for as long as I can remember, mainly fantasy and horror. If you happen upon me, you’ll probably see that I am reading Terry Brooks, Stephen King, J.K. Rowling, Dean Koontz, Robert Jordan, or one of the many authors who have so enriched my life with their ability to tell a good tale. I am enamored with the written word and can spend hours playing with different word combinations to improve prose. More than anything, I love a good horror story. Let me tell you one. Dan contacted me a few months ago and we struck up an email conversation. We discovered we have a lot in common, including a love of the band Kyuss. I don’t know many musicians who appreciate the desert rock pioneers so finding another horror author who loves them was definitely a sign from above…or below. Whichever floats your boat. More importantly, Dan and I have the same style and approach to storytelling so we decided to try and co-write something. That something is a novel and the first draft is almost done. The story is terrifying, gripping and I know you’re going to love it. We’ll throw some cover reveals and teasers out there as we get closer to publication. In the meantime, you should check out Storberry and The Island. I’ve read both of these and once you do, you’ll know why I jumped at the chance to collaborate with Dan. 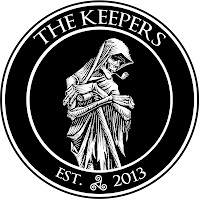 The Keepers – You want in? 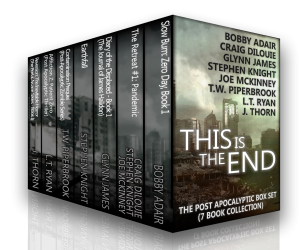 Do you want dark fantasy and horror written with you in mind as the ideal reader? If so, here’s your chance. 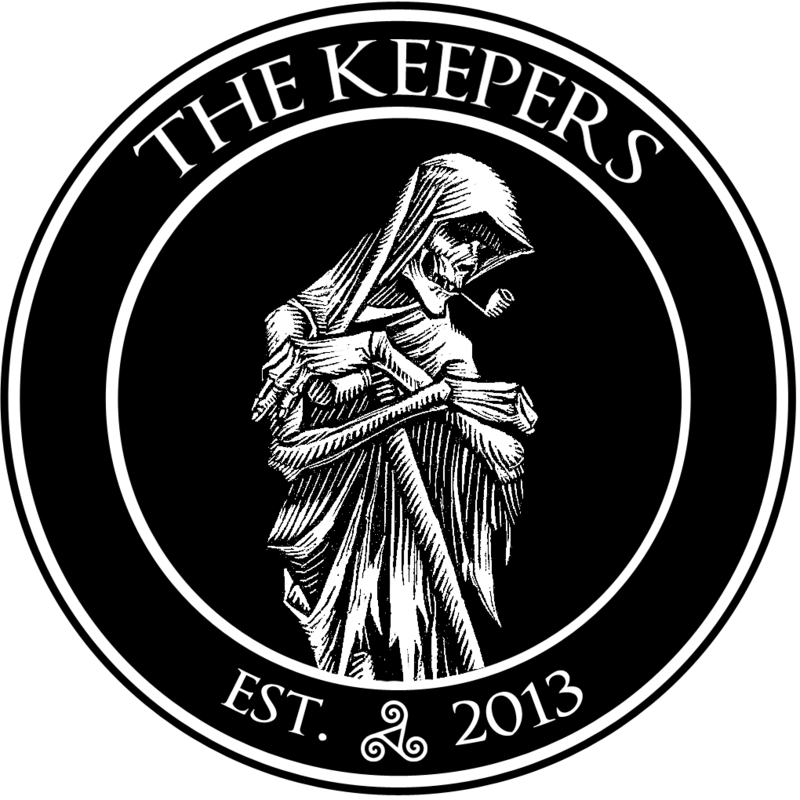 In February of 2013 I founded a club called The Keepers – An exclusive society for the preservation and appreciation of literature beyond the mainstream for those passionate about horror and dark fantasy. Now that a core group has been established we’re looking for more like-minded individuals. I’m seeking passionate and dedicated people that want to be part of a shared vision. I want to bring an exclusive group into my creative process in order to co-create, refine, and promote the horror and dark fantasy you want to read. In return, I give you exclusive access to the stories and a hand in the creation of them.